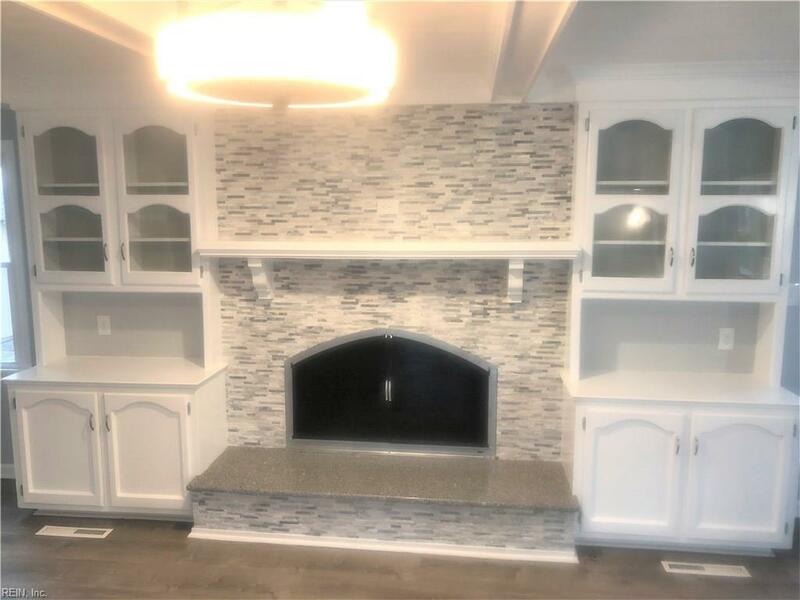 4813 Eastwind Rd, Virginia Beach, VA 23464 (#10250268) :: Abbitt Realty Co. WOW!! Must see to appreciate. 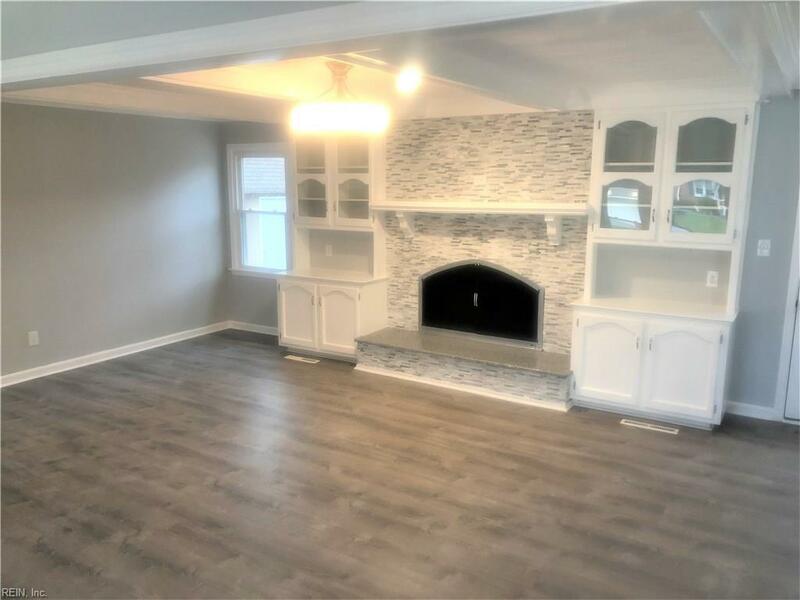 Fully renovated, "like new" brick ranch with 5 bedrooms and 3 full baths. 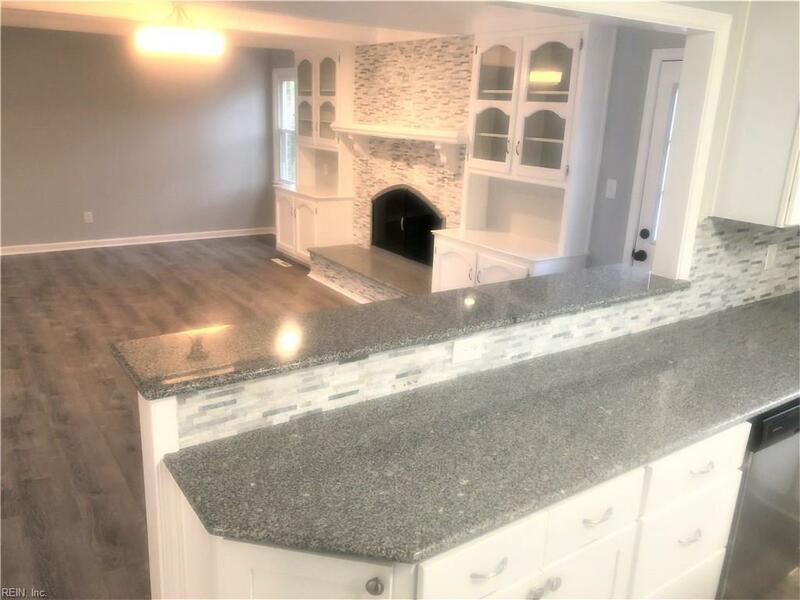 Open floor plan with new Lifeproof laminate, granite counters, new cabinets and stainless steel appliances. 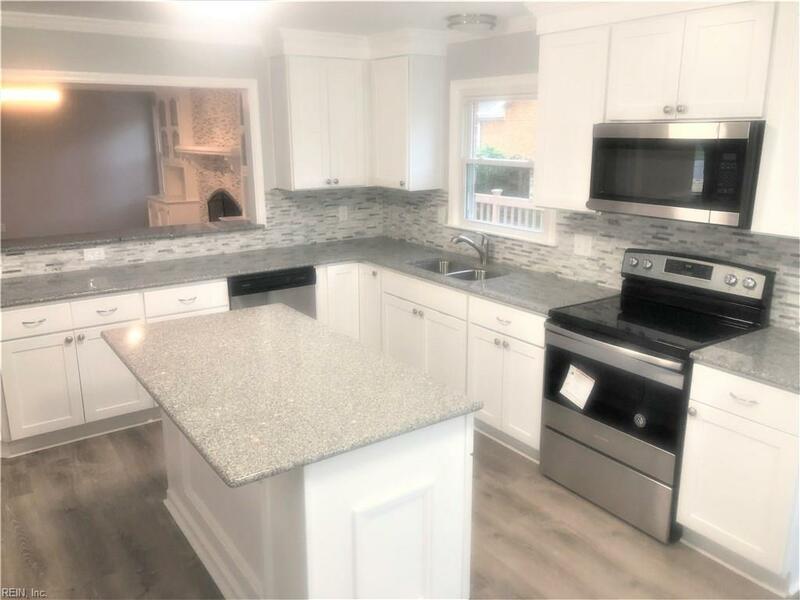 New baths, roof, windows, plumbing and light fixtures and much more. This property will NOT last long!